As ACCESS Hospitals focus on multi-specialty medical treatment and emergencies, we have a variety of doctors to lead and staff our departments (see below). 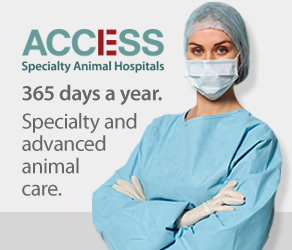 Just like your personal veterinarian, our doctors have years of education and experience, however many have chosen to specialize in specific areas of medical treatment and the use of advanced medical equipment and technology. 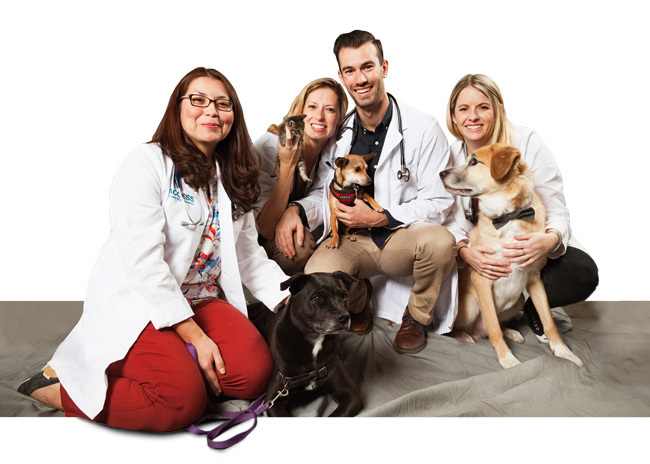 Include their compassion as animal lovers (naturally they have pets of their own), an empathetic approach to pet owners and an open and direct communication policy with referring vets, and it easy to see why we’re considered to be one of the leading animal hospitals in the USA.